I blame the internet for corrupting me with its pervasive and insidious LOLcats and ridiculously cute cat memes. 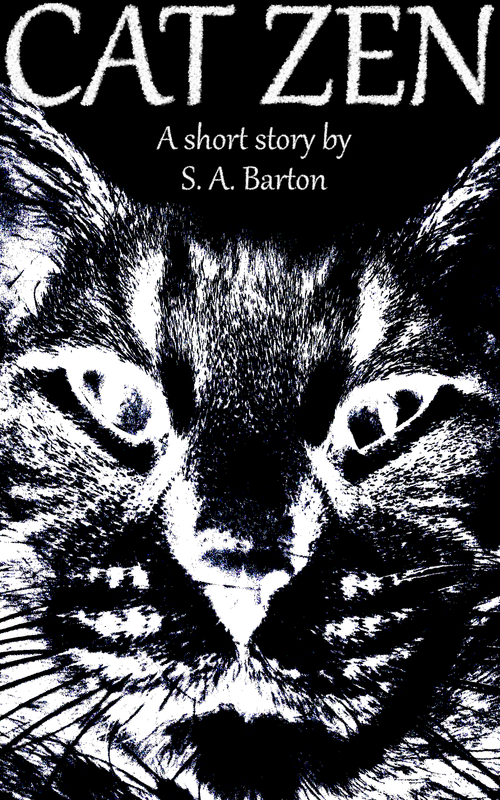 The cover is a bit silly, but no sillier than the cover I did for Cat Zen. 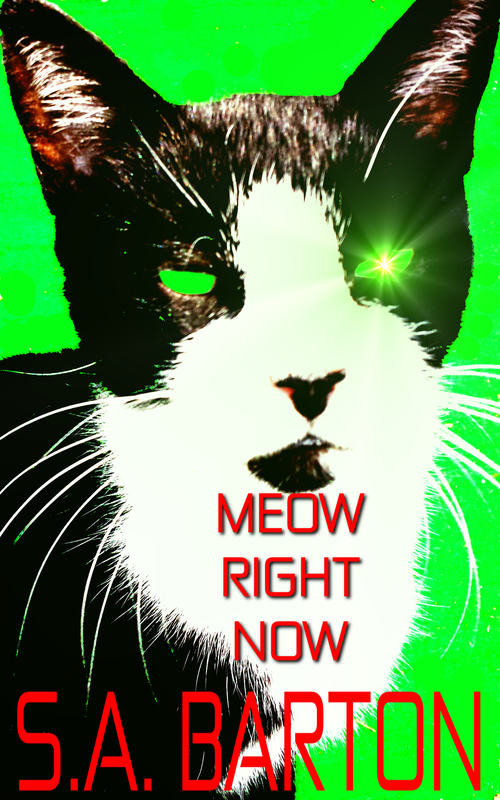 Meow Right Now will be the second cat story the internets have talked me into writing. Out of 70ish short stories, I’m running at almost 3% cat content. That seems like a little much, but what can I say… I do like cats. Oh, clever internet. Look how you’ve warped me.